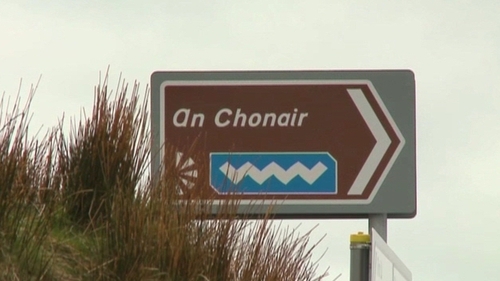 More than €2.75m has been spent on sign posts for the Wild Atlantic Way. Figures released to Nuacht reveal that the total cost of designing, manufacturing and installing the signage is €2,755,000. Over 4,000 signs were installed along the route.